Also available on Amazon Australia, Amazon UK and all other Amazon sites. 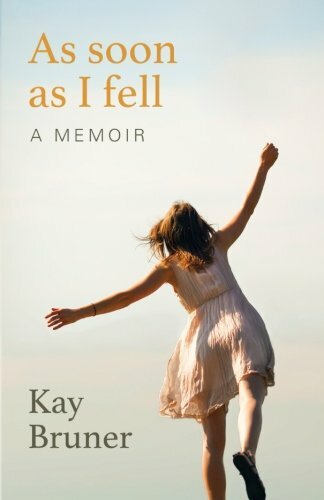 Free study guide for As Soon As I Fell is available free for download. Great for groups or individual reflection. — Ruth Van Reken - Author of "Letters Never Sent"
For dreamers and idealists and those who plan (or used to plan) on changing the world, for struggling marriages and lonely expatriates and those battling depression, for people curious about the nitty-gritty, not always pretty realities of life in an island village, and for anyone hungry for an honest story of healing and hope, As Soon As I Fell is a book to love. 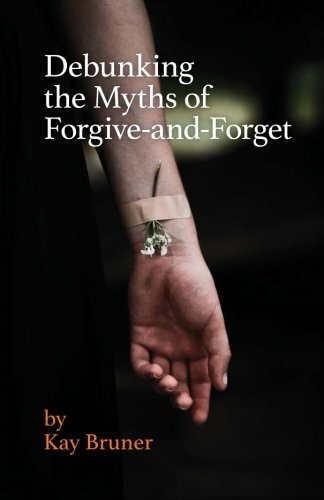 "Forgive-and-forget" slaps a band-aid over a gaping wound and tells us to keep on limping. Real forgiveness, on the other hand, invites us to remove the bandages, examine the wound, and open ourselves up to a restorative process. What gives us the courage to undertake such a difficult, potentially painful procedure? We find the bravery to practice true, soul-deep forgiveness in the context of a Love that holds us safe, no matter what. In the process of real forgiveness, we'll learn what wise trust looks like. We'll be able to choose reconciliation or release in relationships. Most of all, we'll turn toward healing. Real forgiveness can be messy and hard. But in the end, it brings the kind of rest to our souls that no easy answer can offer. For that reason, we debunk the myths and dig in. This short ebook (no paper copy, just Kindle format) is designed to empower young women to make healthy choices in their dating relationships. Not tell them what to do. Just give them information, ideas, resources, and the confidence to decide for themselves how they'd like to deal with this. If you're a single woman out in the dating world, I wrote this for you because it breaks my heart when girls like you are crying in my office over this issue. If you're the parent of daughters, I wrote this for you, so you'll have a resource to share with your daughter. If you're the parent of sons, I wrote this for you, so you'll have a resource for your son's girlfriend. The conversation starters might even help you talk to your sons about this topic. "When I acknowledge the darkness of the world, and the pain in my own heart, I need the coming of Jesus to mean more than nice presents and a big dinner." Daily meditations on the text of Handel's Messiah remind us that comfort, hope, and light are ours, even while living through the real world of grief, pain, and loss. 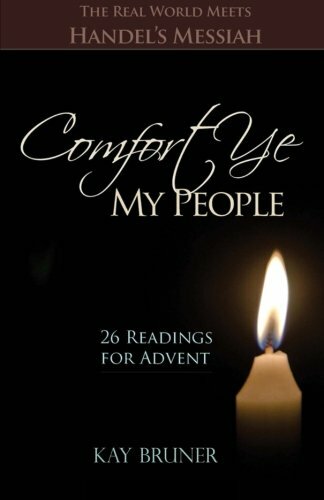 26 readings for Advent or any time of year.